Wakayama (和歌山) is the capital of Wakayama Prefecture. 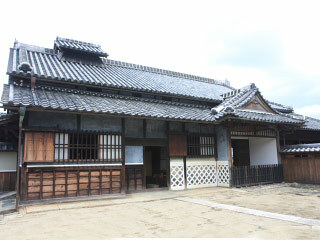 It was used to be the capital of Kisyu domain during Edo period. One of 3 Tokugawa Family, used to rule Kisyu. Therefore, Wakayama developed as the castle town. There are many historic site including Wakayama castle in this area. Wakayama is very famous for Abarembo Shogun, the famous Shogun TV show. West side of Wakayama is facing Pacific Ocean. There are many beautiful scenery on the beach side. Use Hanwa Express Way. Exit at Wakayama. Use Midosuji Line to Namba. Change Nankai Line to Wakayama Station.